The Blackinox table has a slate bed for stability and smooth play, giving you the perfect game of pool every time. Available as an 8ft American table, it also comes in a variety of finishes, from natural woods to solid lacquers (matt or gloss). Bilhares Europa is known for daring pool table designs, and the Blackinox is one of the finest examples. 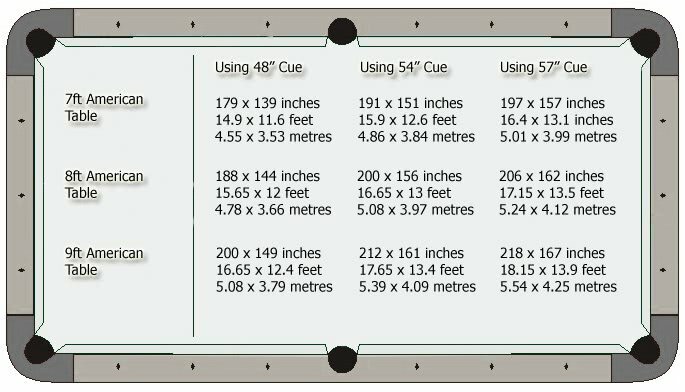 If you're not keen on the traditional pool table shape, this is a fantastic alternative that's sure to take your guests' breath away. We love the sleek curves of the Blackinox - ideal for a contemporary setting - and the chunky, square legs give the table a bold, masculine silhouette. It's not quite as 'out there' as some of the company's crazier designs, but it's still a daring and formidable piece of furniture that will make a fantastic centrepiece in any home or leisure setting. This pool table also comes with a choice of four different table tops: choose a normal matching table, a reversible ping-pong table, or a customisable glass top. The Blackinox ships with standard accessories, including a triangle and cue holder (choose between wall or freestanding versions). The Blackinox is supplied with the below accessories for free. The Blackinox can be finished in any RAL colour - please see the available finishes in the chart below to select the perfect colour to match what you have in mind.